Trend Micro Incorporated, a global leader in cybersecurity solutions, now provides comprehensive protection to Motilal Oswal's endpoints, network, and servers via one unified platform. The cybersecurity solutions securing Motilal Oswal include Trend Micro Apex One for endpoints, Trend Micro Deep Discovery Inspector for network and Trend Micro Deep Security with anti-malware and intrusion prevention modules for servers. 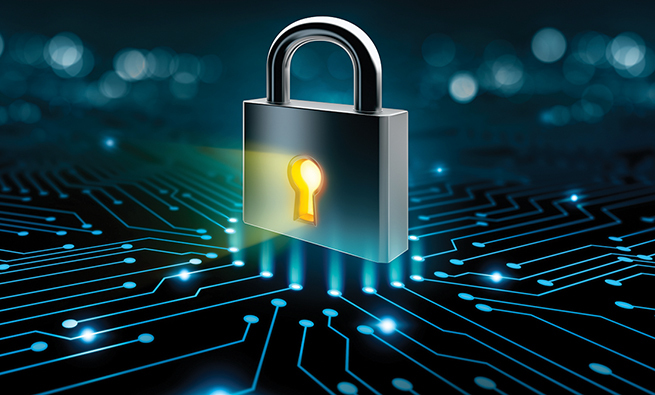 The company first deployed Trend Micro’s Apex One endpoint security suite then later expanded the deal to include security solutions for its network and servers. Trend Micro Apex One protects the endpoints from unwanted and unknown applications. Trend Micro Deep Security provides emergency virtual patching to safeguard the servers from zero-day malware, network-based attacks, and operational impact from resource inefficiencies. Trend Micro Deep Discovery Inspector provides comprehensive threat detection and 360-degree visibility into the network, by monitoring all ports and protocols to identify attacks. “Motilal Oswal’s all-inclusive deployment of our security solutions allows the company to achieve what we call connected threat defence, an integrated and layered approach to cybersecurity that gives enterprises better control over their IT environment,” said Nilesh Jain, Vice President, Southeast Asia and India, Trend Micro. “One of the reasons we selected Trend Micro solutions over other vendors’ is for their unique virtual patching capabilities. Virtual patching shields our systems from zero-day vulnerabilities until a patch becomes available,” said Amit Ghodekar, CSO, Motilal Oswal Financial Services. “Trend Micro’s robust security solutions have increased operational performance and provided Motilal Oswal enhanced protection against threats,” said Vijendra Katiyar, National Sales Manager, Trend Micro.